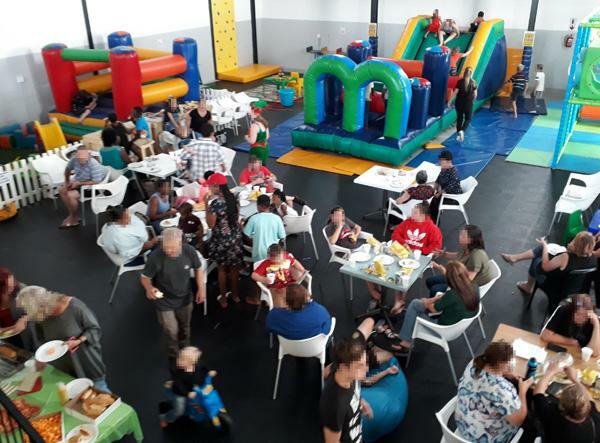 2019 BIRTHDAY PARTIES: Book your timeslot now to avoid the WINTER rush. Slots are filling up fast, so submit an online provisional booking online via our website and we'll check availability and send you a quotation on estimates. We offer EXCLUSIVE BOOKINGS on Saturday and Sunday afternoons, please e-mail us for more info and to check availability. DON'T LEAVE IT TOO LATE! The kids need some TIME OUT and so do you!! 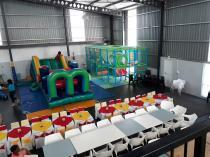 Load them in your car right now and bring them to FUNTASTIC Play & Party Venue. BELIEVE IT OR NOT our vibe is relaxed even when we’re packed with kids! 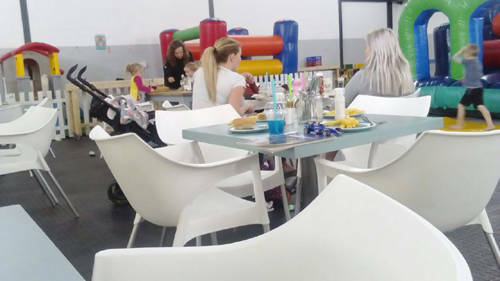 Our coffee is superb and although we have all the basics for the kids on our menu, we have some special treats for you, think Bacon, Brie & Fig; Chicken, Feta & Avo.... We are less than 5 mins from PARKLANDS and also easily reachable from the Northern suburbs, Edgemead and Bothasig areas. 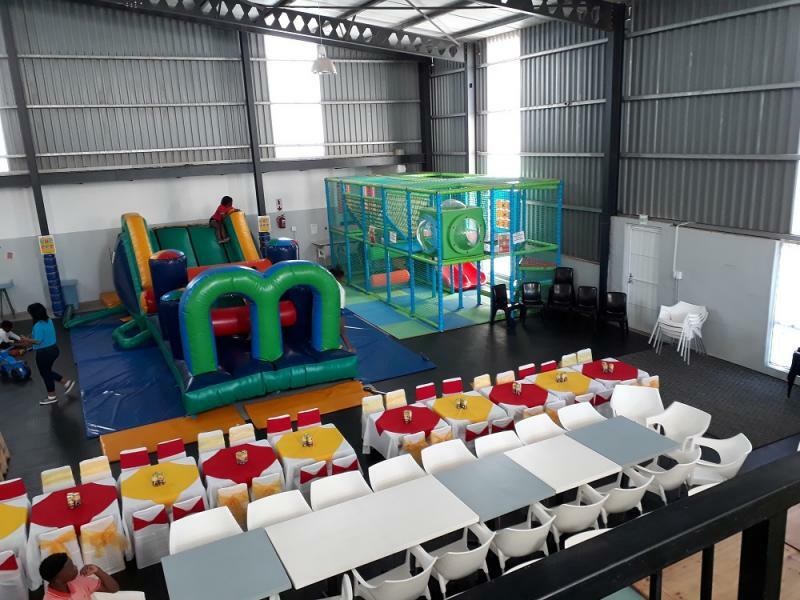 Our amenities include: a playframe | jumping castles | climbing wall | craft tables | party rooms | baby changing area | breast feeding area | toddler play area | free Wi-Fi | CCTV on and around premises. Events and activities are scheduled regularly so keep your eye on our Facebook Page. 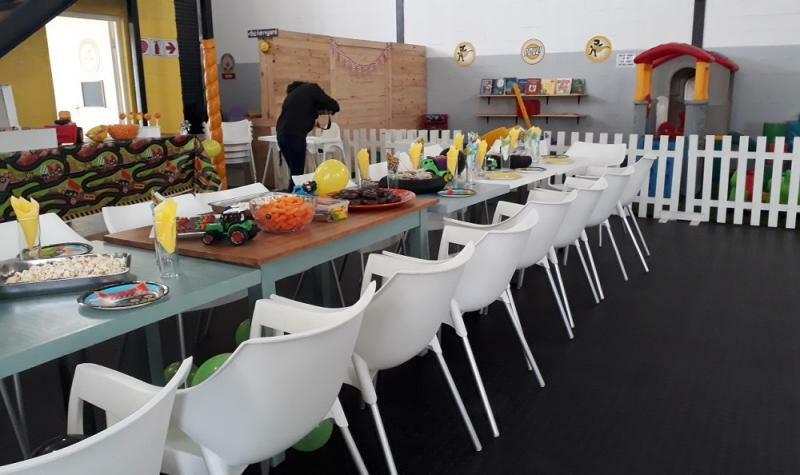 We allow SELF CATERING PARTIES, bring and party, and have you seen our FARMYARD PARTY ROOM?! And if you want the WHOLE VENUE for yourself, we offer EXCLUSIVE BOOKINGS on Saturday and Sunday afternoons - pending availability. 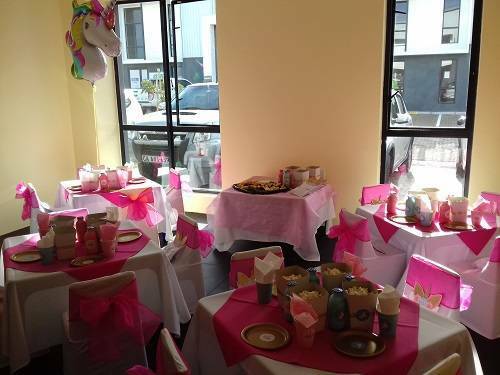 All details about our parties, including prices, are available on our website. Complete our provisional booking form on our website and we'll check availability and provide a quote on your current estimates. We are open from 9:30 to 4:30 on Tuesday to Sunday (please check our website for ad-hoc closures for exclusive parties on weekend afternoons). Closed on a Monday. R45 per child entry fee (covers 1 hour of play or part of), R25 per hour (or part of) afterwards. Adults and children under 1 enter FREE. Check for SPECIALS on our Facebook page and website. Details of these costs R45 entry fee (play up to 1 hour) and R25 per hour or part of, thereafter. 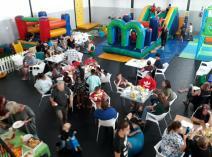 MAY-JULY Exclusive parties - Get 30mins extra time FREE!! GET 30 minutes extra time FREE on your standard 2-hour EXCLUSVE party hosted at Funtastic during May, June or July. Saturday & Sunday afternoons, 14:00, pending availability. E-mail us for costs and more details. 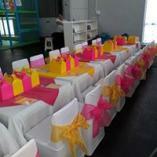 Info and costs of our standard parties are available on our website. Please complete our provisional online booking form to check availability and get a quote. 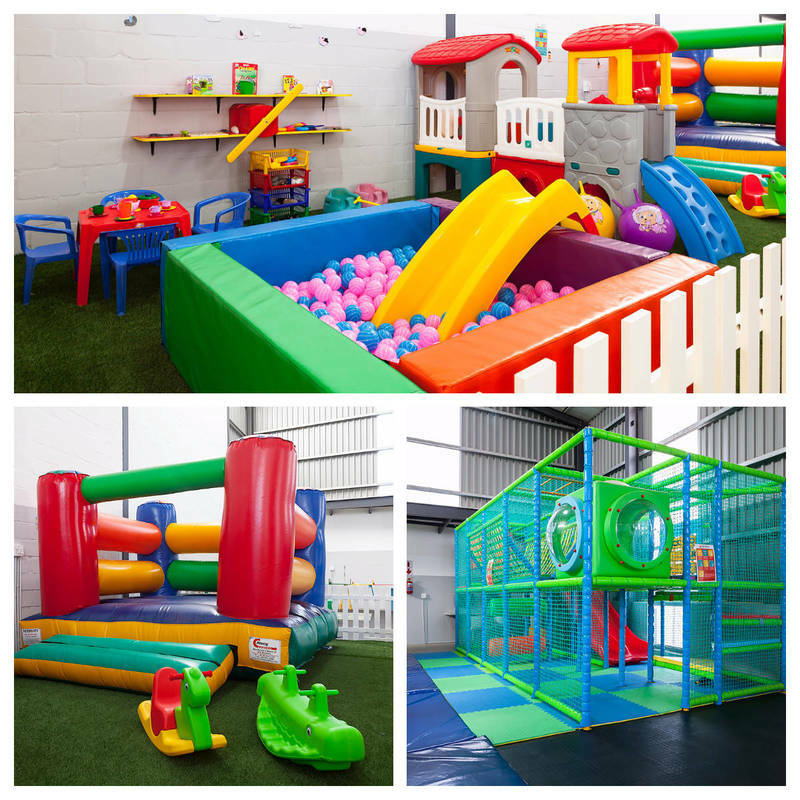 Funtastic Play & Party Venue has been selected as one of our Most Popular Kids Activities!